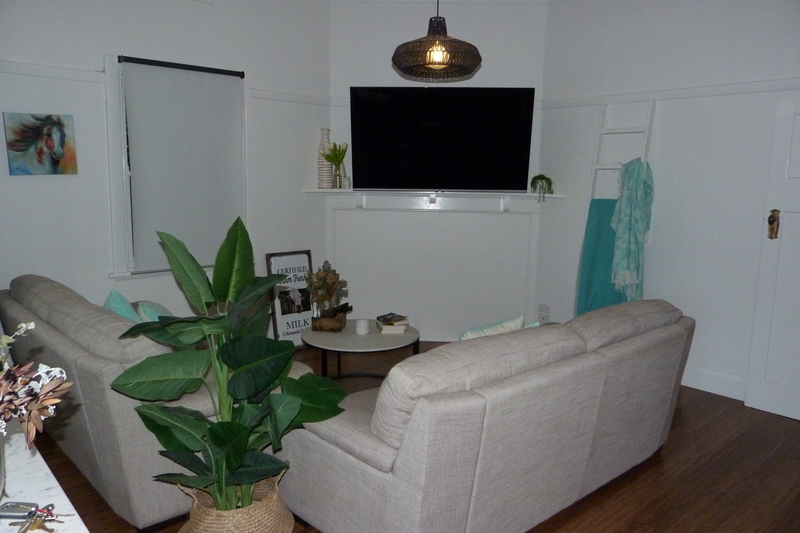 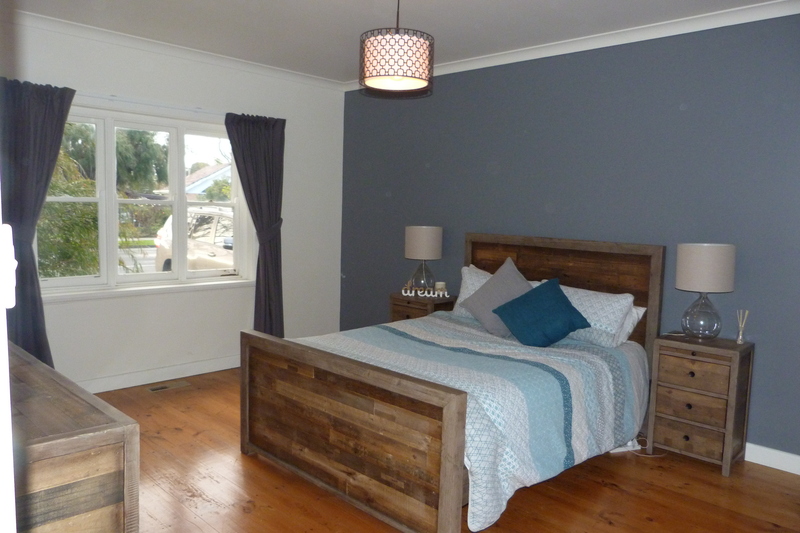 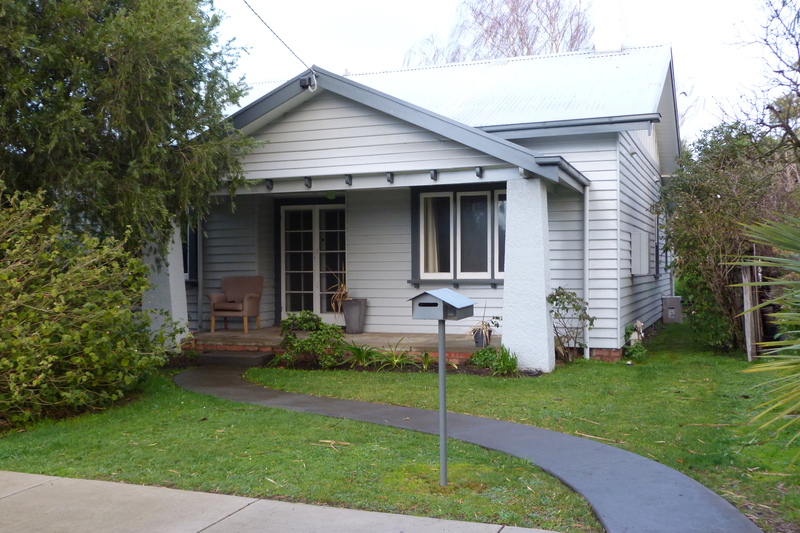 This charming 3 bedroom home has a wonderful parents retreat with ensuite and walk in robe. 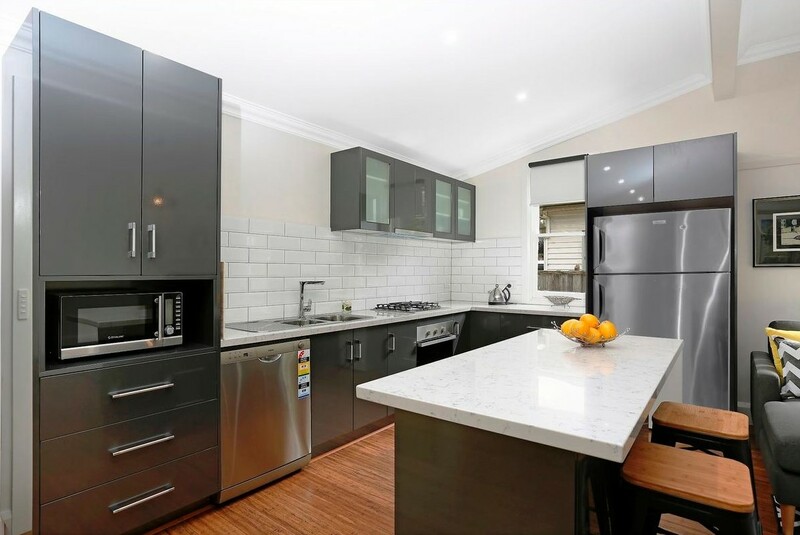 This renovated kitchen open plan living dining has bi fold doors opening onto the back deck to give a wonderful entertaining space. 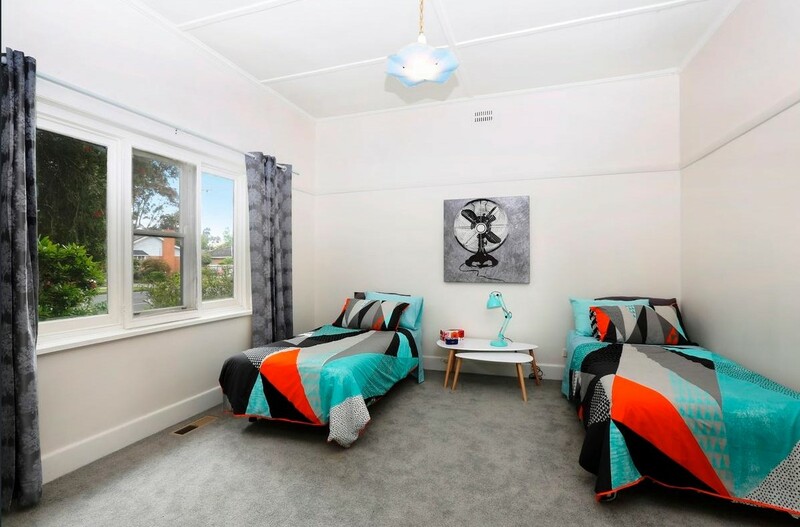 The other 2 bedrooms are both very good size with only one having a built in robe. 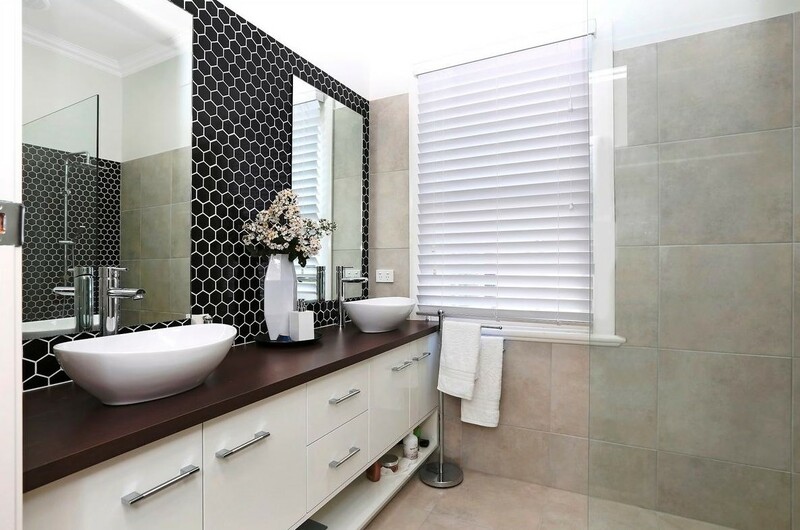 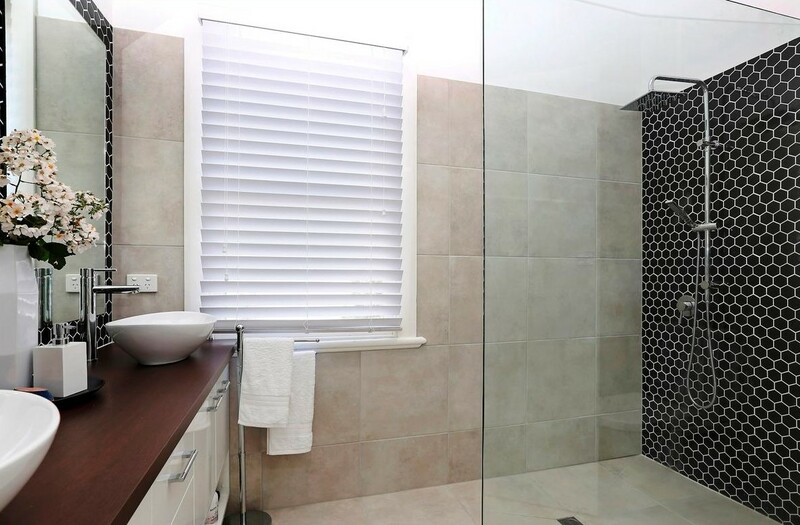 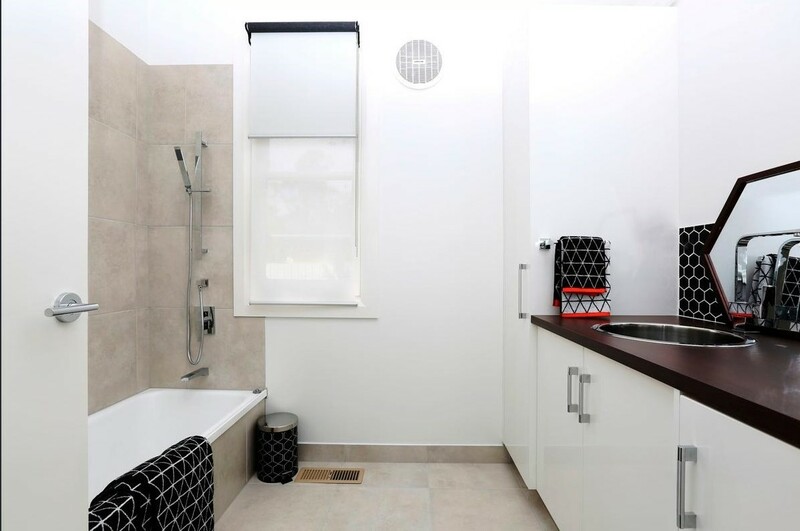 Incorporating the laundry into the main bathroom is genius in the use of the space without compromising luxury. 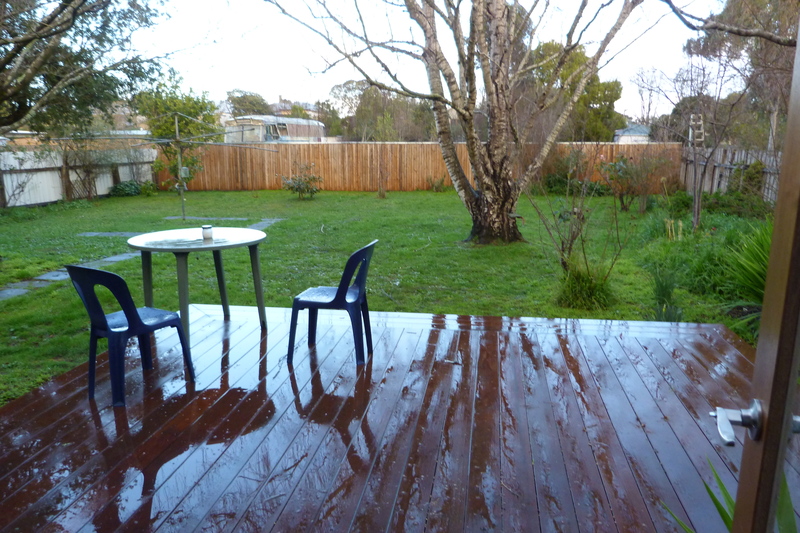 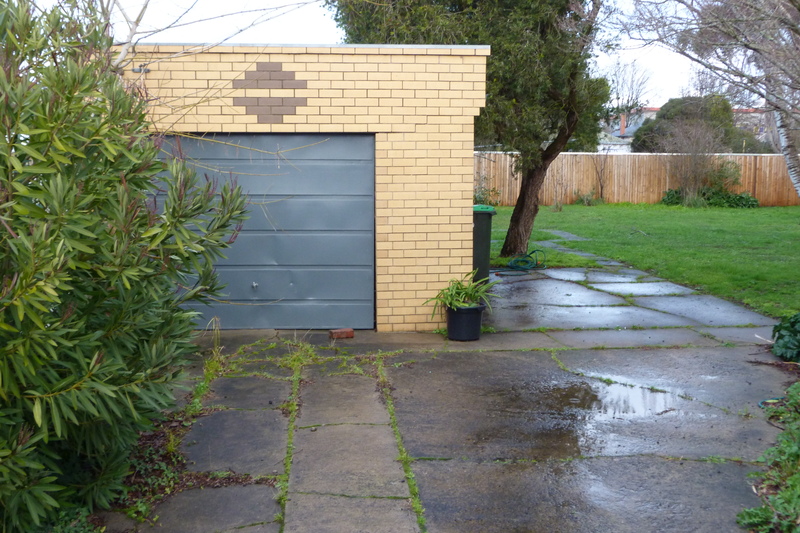 This property also has great size backyard and a single car garage plus concrete apron give plenty of parking. 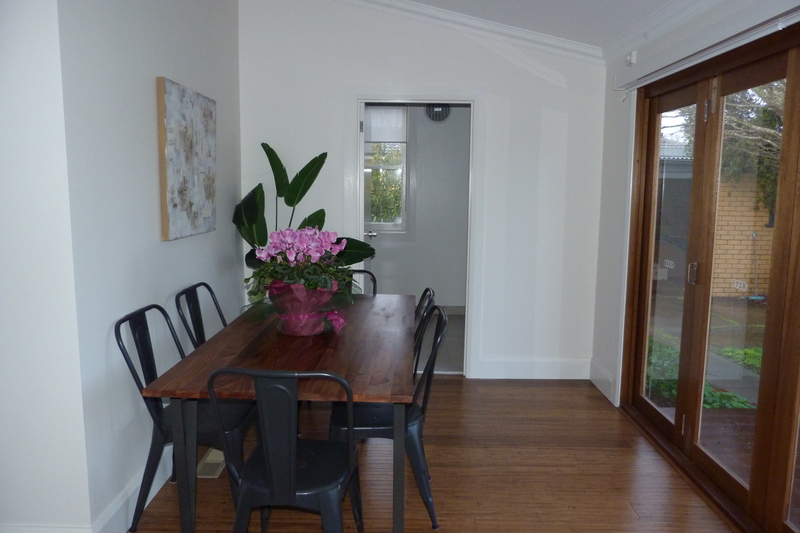 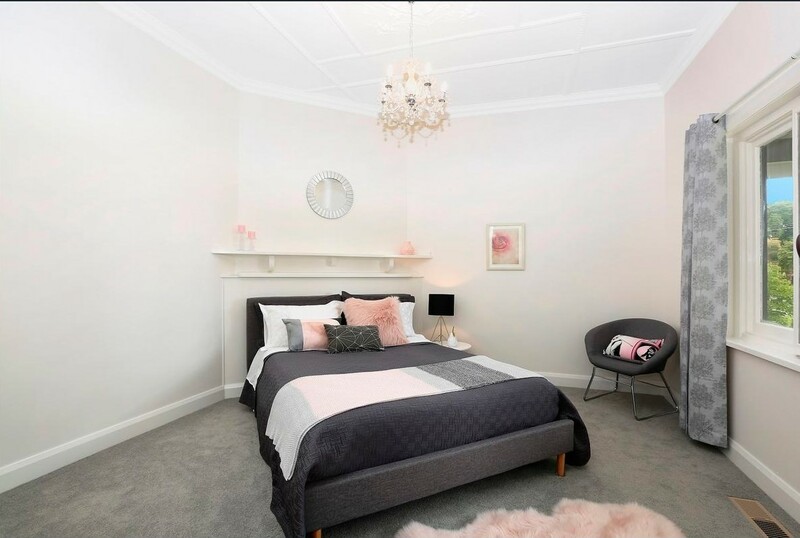 Close proximity to kindergarten, primary school and Reynolds IGA.